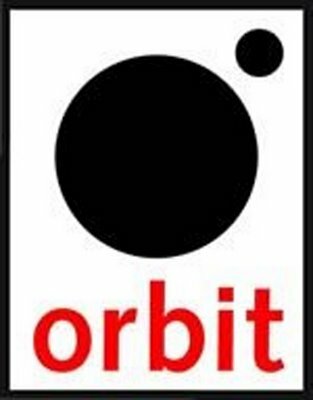 I read more books published by Hachette (16) and its various imprints than any other – in this case all 16 were from Orbit. There have been approximately 25,000 site visits this year (not counting RSS), which is a number I'm rather proud of as a first year blog. Goodreads, the Westeros Forums and Mad Hatter's Bookshelf and Book Review are the top referring sites (other than Google,Twitter, and Facebook). My review of Jane Yolan's graphic novel, The Last Dragon was the most popular post of the year, until New Years Eve when my post calling Pyr the best eBook press in the business passed it. All told this has been a wonderful year of reconnecting with my life long passion for reading. Almost everything I read this year was what I consider genre, specifically science fiction and fantasy. As I move into 2012 I look forward to branching out a bit more into some crime fiction and maybe a few more literary novels. Then again, maybe not... I love my genre. We'll see. Regardless, thank you to everyone that visited the blog last year. I started with 187 page hits in April and last month I had over 6,000. I'd love to believe that it's because of my well thought out reviews and rapier like wit, but I can't help but give credit to a few people who early on promoted my blog and helped propel me into the community consciousness. Thank you to Aidan Moher from A Dribble of Ink, Nethspace, Mad Hatter Review, Paul Weimer, Stefan from Civilian Reader, Jared from Pornokitsch, Bryce from Only the Best SF&F, all the other Twitteratti, and the authors out there who contributed their beautiful imagination. Here's to an even better 2012. You're very welcome - a great site, and I look forward to disagreeing with you for years to come. Nice work, Justin. I skip through many review blogs every day - yours is one of the few where I actually read every post. Glad to see you finding such success, Justin. Well deserved, if you ask me! Great achievements for the past year, congrats. I will continually look for your upcoming posts, fiction and novels.